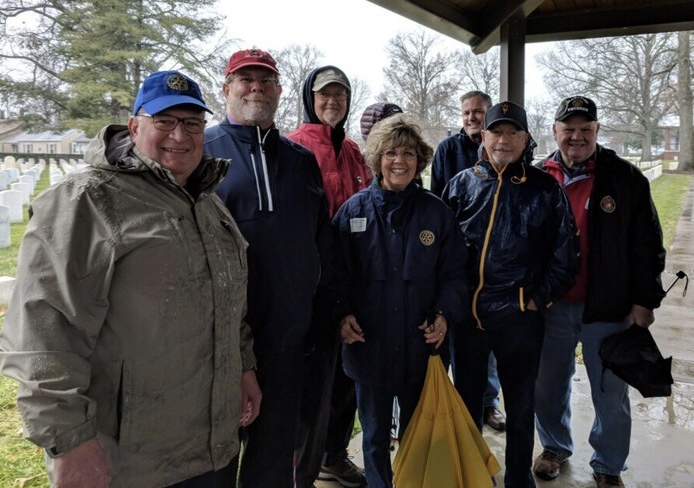 New Albany Rotarians completed a project at New Albany’s National Cemetery in honor of our nation’s veterans. 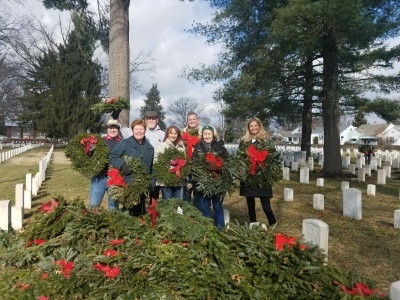 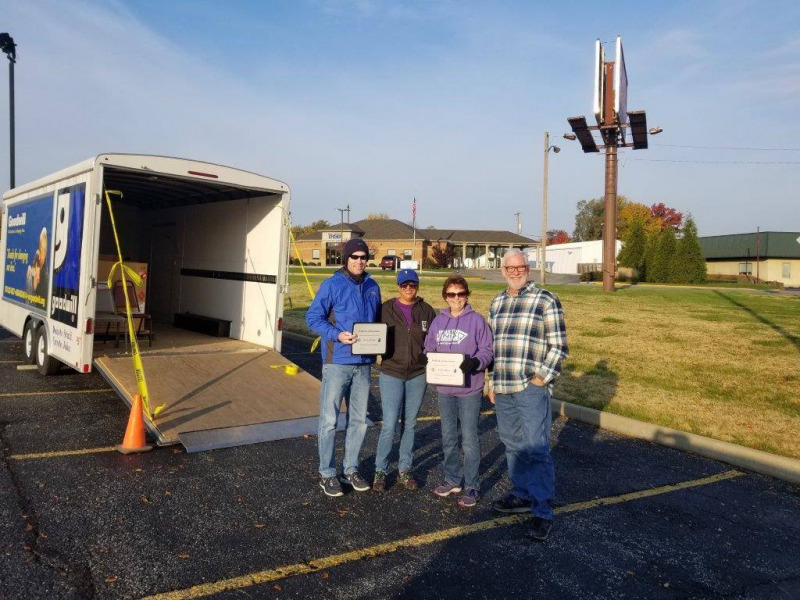 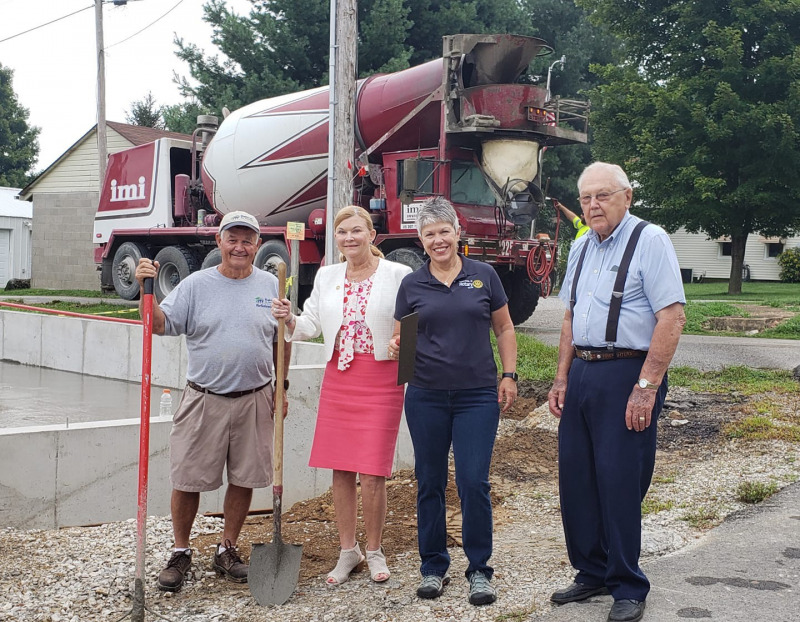 A Rotary District 6580 matching grant was utilized to help purchase wreaths that were placed in honor of the veterans who are at rest on the grounds. 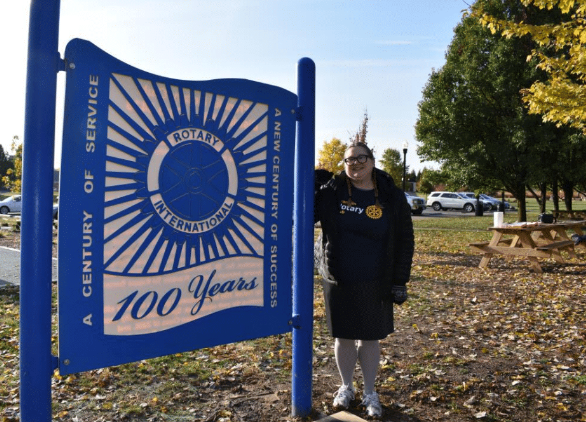 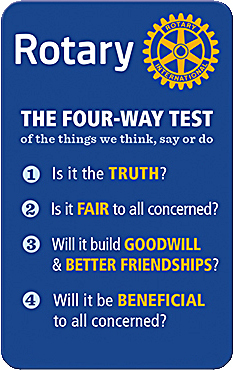 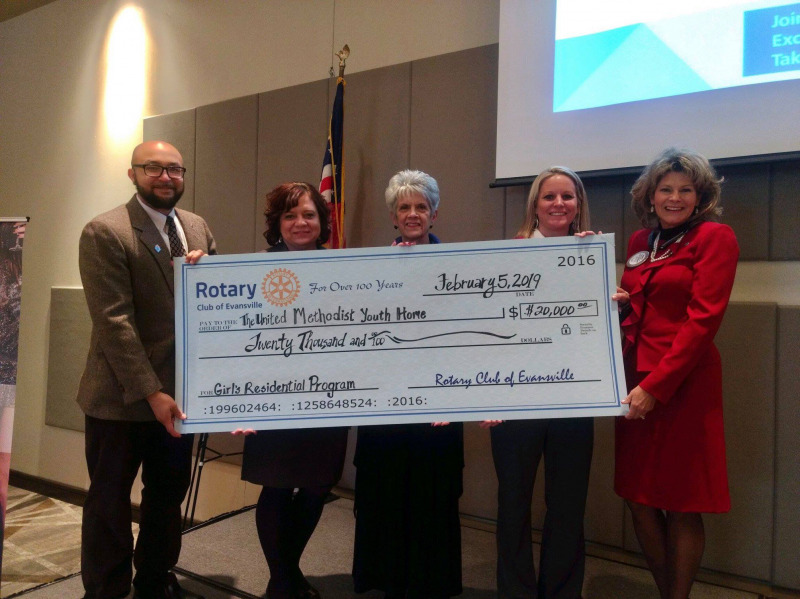 Rotarians worked with local middle school students to complete the project.